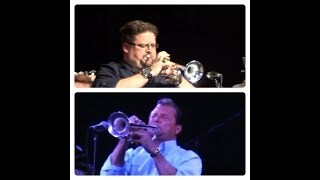 Chad Shoopman VS Mark Zauss!! 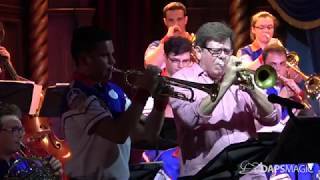 Walt Disney World Trumpet Beasts!! 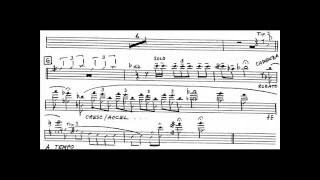 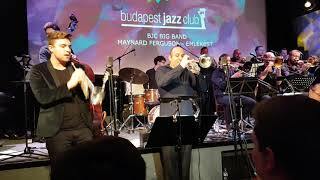 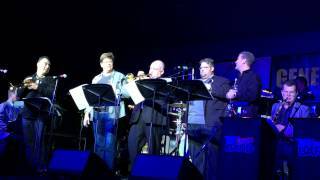 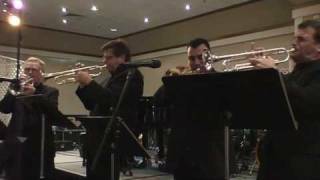 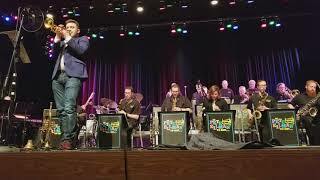 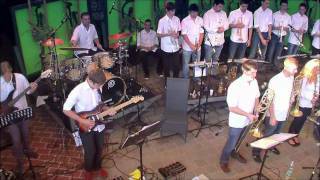 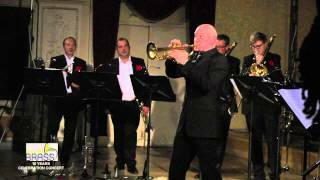 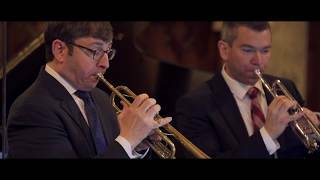 Jamie Hovorka's trumpet solo on "Maria"
Maynard Ferguson - Louis Dowdeswell, Ryan Quigley - BJC Big Band - Dávid Csizmadia. 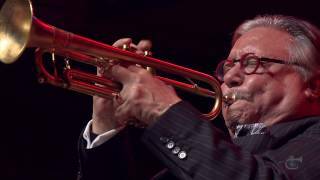 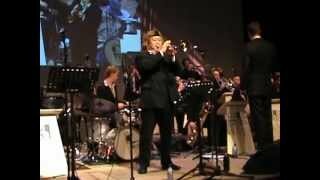 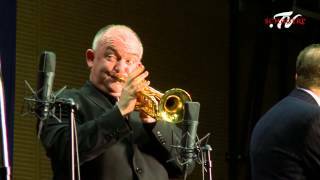 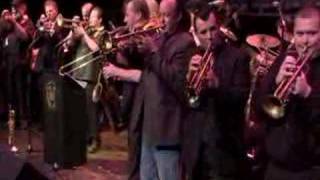 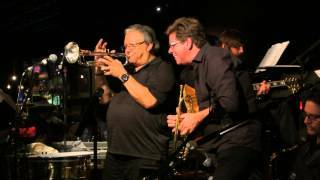 James Morrison & Schagerl All Star Big Band feat. 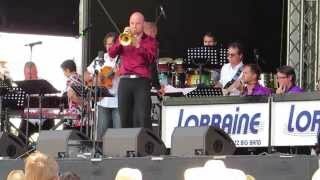 Thomas Gansch - "The Flintstones"